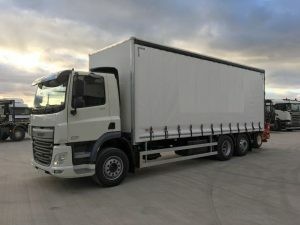 Why Choose Curtainside Trucks From Macs? Within the UK economy, road haulage is an essential means of transporting goods – it drives both competition and productivity. At one point, there was not enough trucks to meet demand. 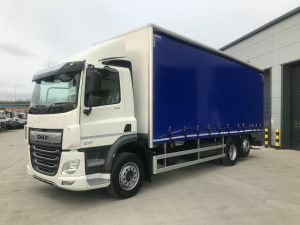 Our company founder, Alec McDade, innovatively took advantage of this gap in the market and sought to take the concept of conversion one step further, to the extent of it becoming a well-known trade of Mac’s Trucks. 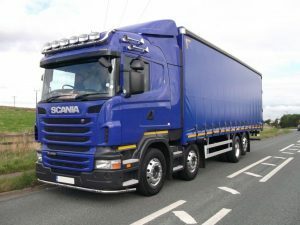 It began at base level, extending tractor units from four to six wheels. This extension enabled us to offer unprecedented scope to our customers, catering to whatever they required which traditionally limited the body type due to the length of the chassis. The most popular request was the curtainsider truck. Representing all the key brands, Scania, DAF, Volvo, Mercedes and Iveco, our curtainsider trucks for sale accommodate all budgets. We like to ensure our curtainsiders cater for companies of all sizes and monetary allowances. We believe our site has become a real destination within the HGV market; its aesthetics, its location and what we offer. 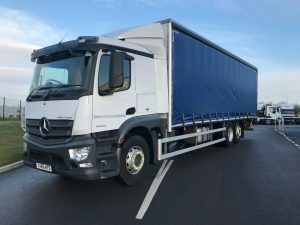 We have a vast selection of both nearly new and used curtainside lorries with stock updated daily. 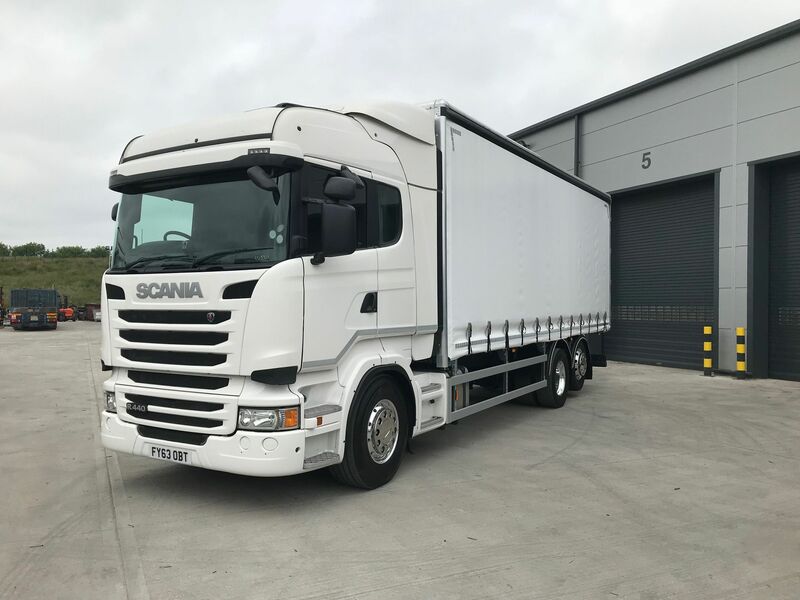 We have a range of curtain sided vehicles for sale, ranging from 3.5 tonne curtainsiders for sale, 7.5 tonne curtainsiders and 18 tonne curtainsiders. 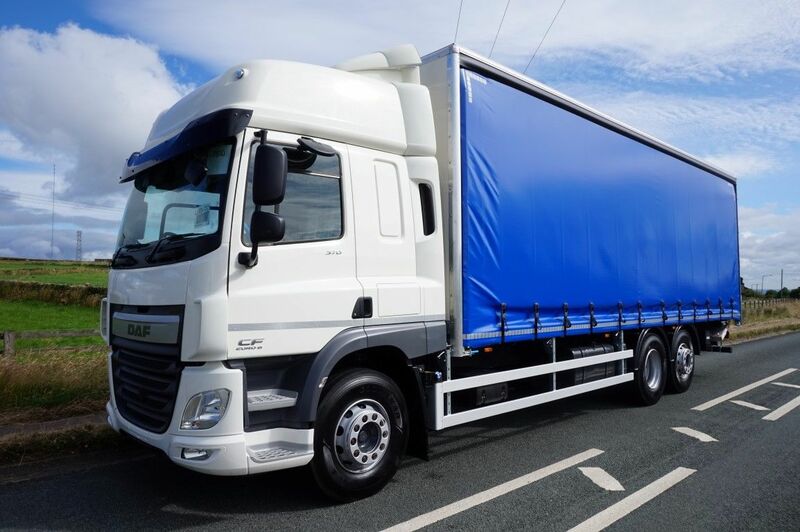 Our aim is to make your buying journey as fluid as possible to ensure we secure your trust and repeat custom – buying not one curtainsider, but 10! 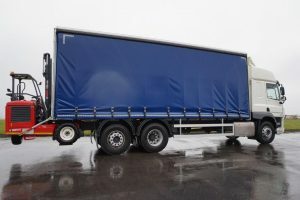 We also aim to remove any preconceived notions and apprehension about purchasing a curtainsider for sale. We pride ourselves in providing a quality product. In addition, if we modify a vehicle by building a 26ft. curtain side body or moffet mounted kit – this will be covered by a manufacturer's warranty. 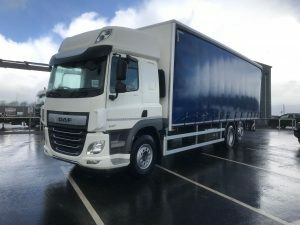 If you are currently seeking to buy a curtain truck, please view our current stock of used curtainside trucks for sale above now or call a member of our sales team today on 01422 377285 to discover our best range of Iveco curtainside trucks for sale.